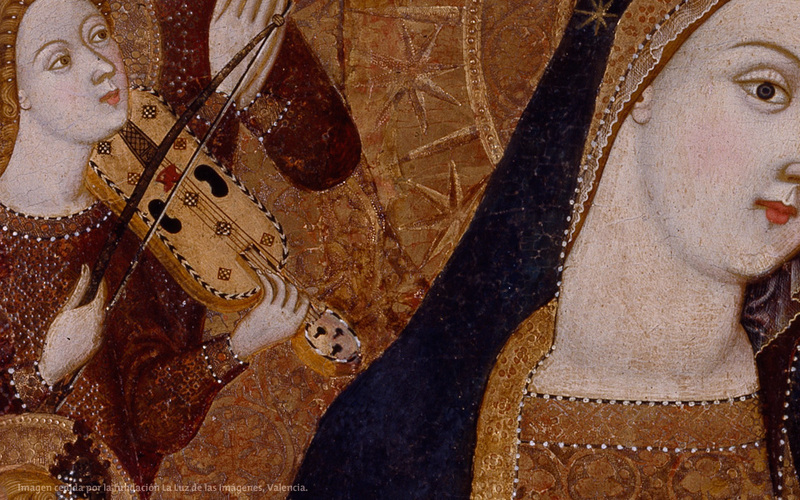 Cantar alla Viola, the art of accompanying the voice with the Viola da Gamba, is the largely-forgotten technique of using a bowed instrument to play polyphony and harmony as an accompaniment to the voice. 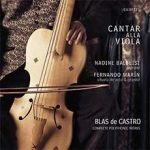 The rediscovery of these methods of accompaniment inspired Nadine Balbeisi, soprano, and Fernando Marín, viola da gamba, to create their duo of the same name. Detailed descriptions of the practice of this delicate manner of accompanying the voice are found in sources such as “Regola Rubertiana” by Sylvestro Ganassi (1542) and in “Il libro del cortegliano” by Baldassare Castiglione, Venezia (1528). 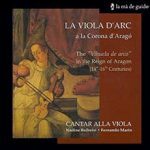 As suggested by Ganassi’s instructions, Fernando Marín adapts madrigals and songs from the Renaissance and early Baroque for the voice and viol. 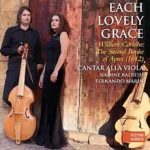 The duo researches and makes use of the different kinds of violas da gamba used to accompany the voice, such as the Spanish Vihuela de arco, the bowed version of the Vihuela de mano (plucked), and the English Lyra-viol. Both have been historically reproduced following the shapes and dimensions as well as building techniques of original instruments. Historical bows and strings are just as carefully researched and selected. The harmonies of the instrument are sustained by using a special bow technique, which creates a sound that mixes well with the human voice. Cantar alla Viola has performed in festivals and concert series in the US, Belgium, Germany, Spain, and the Czech Republic. The duo has been a finalist on two occasions in the competition for early music in Antwerp International Young Artist’s Presentation. Through extensive research of the repertoire for this combination they have encountered lesser-known composers whose works they have introduced in concert and on critically acclaimed CDs. The Complete Polyphonic Works of Juan Blas de Castro (1561-1631) presents a musician, working in the court of Philip III, who set music to poems by notable poets such as his friend, Lope de Vega. 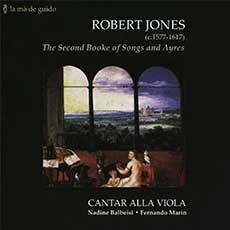 In the CD Robert Jones: The Second Booke of Songs and Ayres (1601), they introduce a composer and lutenist, contemporary of Dowland, flourishing in the Elizabethan era. The CD, The Vihuela de arco in the reign of Aragon, displays a selection of polyphonic Spanish works from the Renaissance adapted for the vihuela de arco and voice. In commemoration of the 400th year anniversary of the Second Book of Songs and Ayres (1612) by William Corkine, Cantar alla Viola released the CD Each Lovely Grace.